Trip to Baguio is never complete if you don’t visit the strip of outlet stores inside Camp John Hay. So we went there to look for a restaurant we haven’t tried before. According to our research, Little John's is one of the best places to visit for lunch. We went and we were initially stunned, well at least I was, to the beautiful lush forest view at the back of the restaurant. 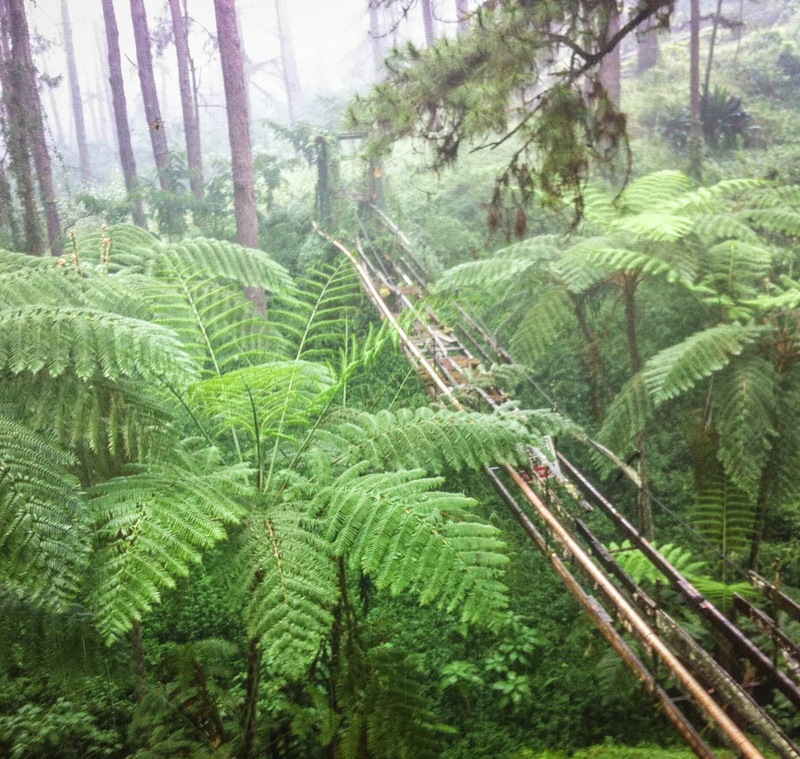 There was even an abandoned rope bridge in the middle of the whole Baguio greenery. I thought, this is exactly why I love Baguio: the perfect ambiance giving a specific artistic or, at times, emo mood to anyone who goes there. The restaurant offers its guest crayons and drawing materials to play around their paper mats while waiting for the food. Of course I had to try it. After a few minutes, they served what we ordered and we get to try some of their best sellers. I have to say, their food is exceptionally delicious. For the price you pay, it was definitely worth it. I personally had their fish and chips while most of my friends tried their famous baby back ribs. The staff and crew were also very accommodating which is a big plus in experiencing the whole place. Love this post! 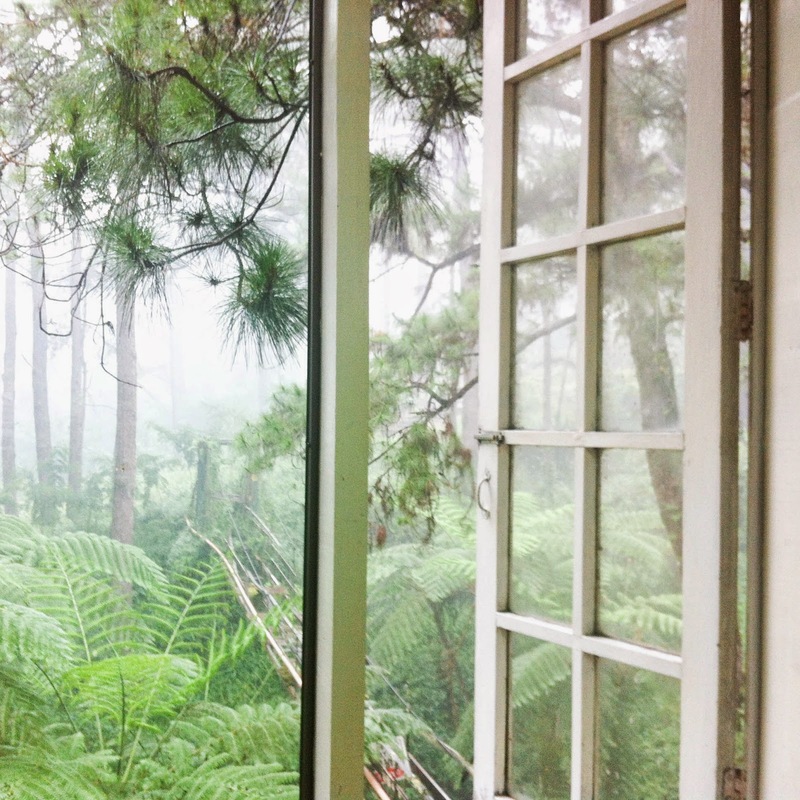 Made me wanna go back to Baguio soon enough. Ahhh.